Gamma reliable simple installation PSA nitrogen plant has features of intelligent control, fully automatic operation; automatic stand-by and automatic start-up as per nitrogen consumption condition; It has advantages of fully tested before delivery, simple site installation, easy operation, etc. It can be remotely controlled; gas distribution, speed control, compression technologies ensure reliable operation; energy-saving technologies reduce consumption of compressed air, long time operation cost is 10-30% lower; Nitrogen purity, flow rate and pressure be monitored online; Nitrogen purity, flow rate can be adjustable, meeting flexible nitrogen consumption need. 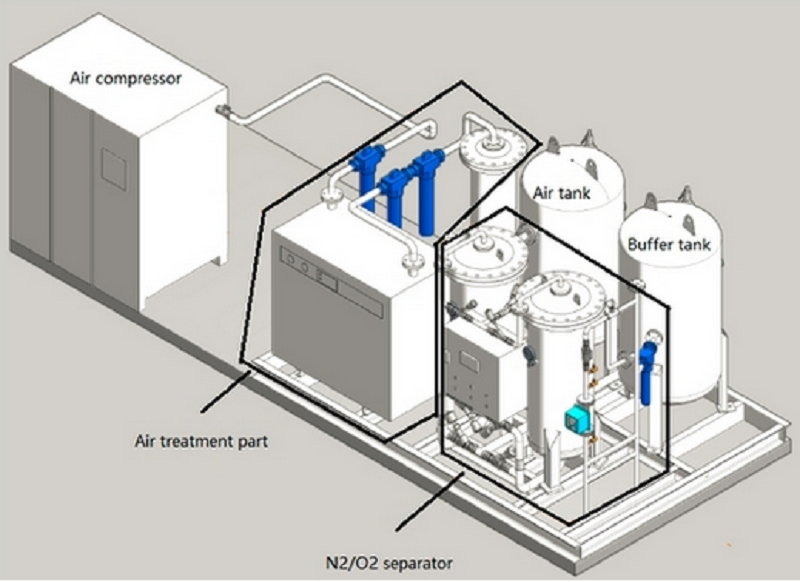 PSA Standard Nitrogen Generator is a machine producing nitrogen by separating nitrogen from air. It adopts the principle of PSA(pressure swing adsorption). 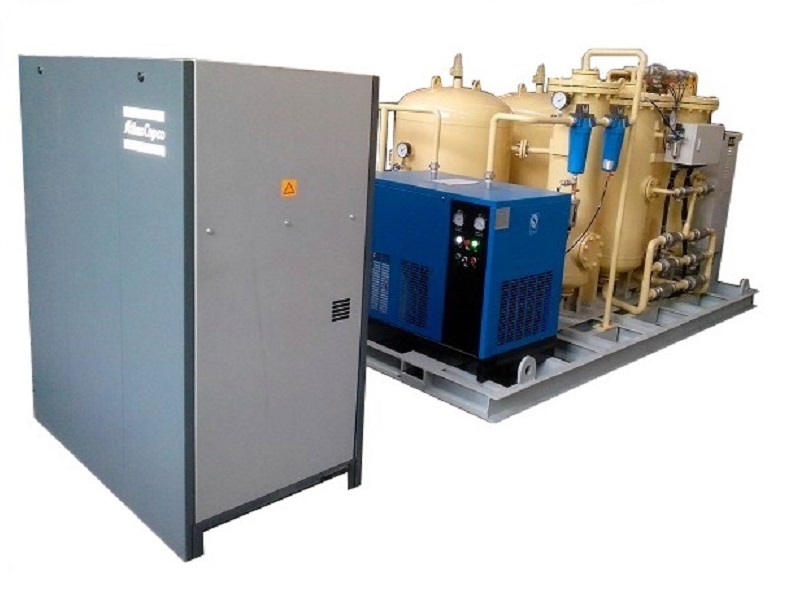 This standard Nitrogen Generator consists of air compressor, air treatment part, air tank, nitrogen separator part and nitrogen buffer tank. Looking for ideal Industrial Use PSA Nitrogen Plant Manufacturer & supplier ? We have a wide selection at great prices to help you get creative. 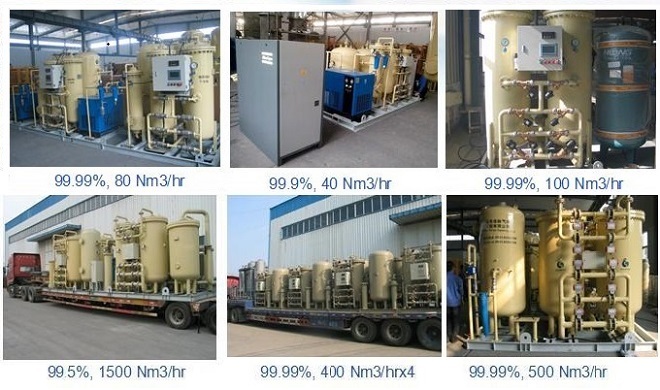 All the Good Quality PSA Nitrogen Plant are quality guaranteed. We are China Origin Factory of Reliable PSA Nitrogen Plant. If you have any question, please feel free to contact us.